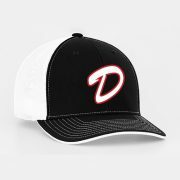 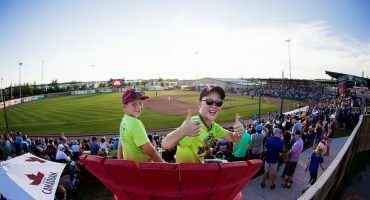 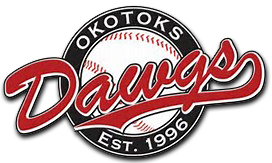 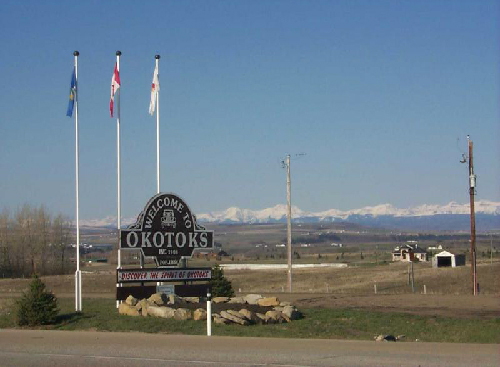 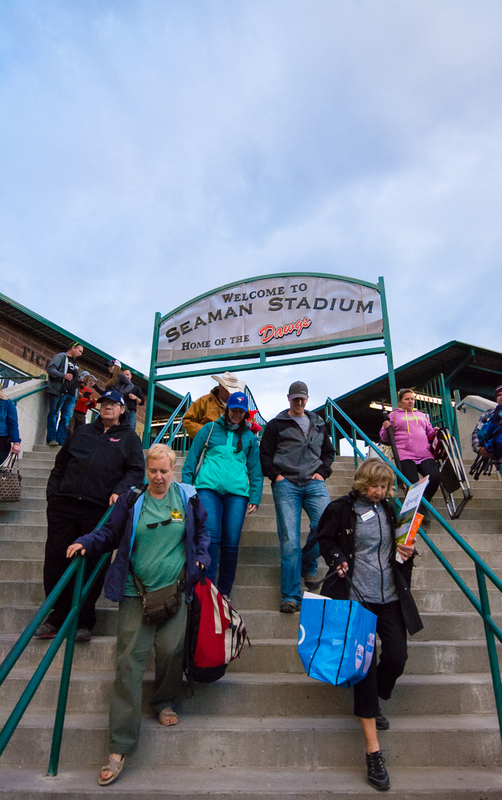 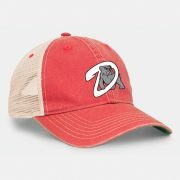 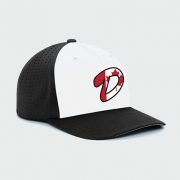 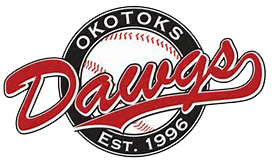 The first ever opening night for Dawgs Baseball at Seaman Stadium took place on June 6, 2007 before an at that time, capacity crowd of 2650 fans in Okotoks, Alberta with a double rainbow to the southeast and magnificent view of the Rocky Mountains to the west. 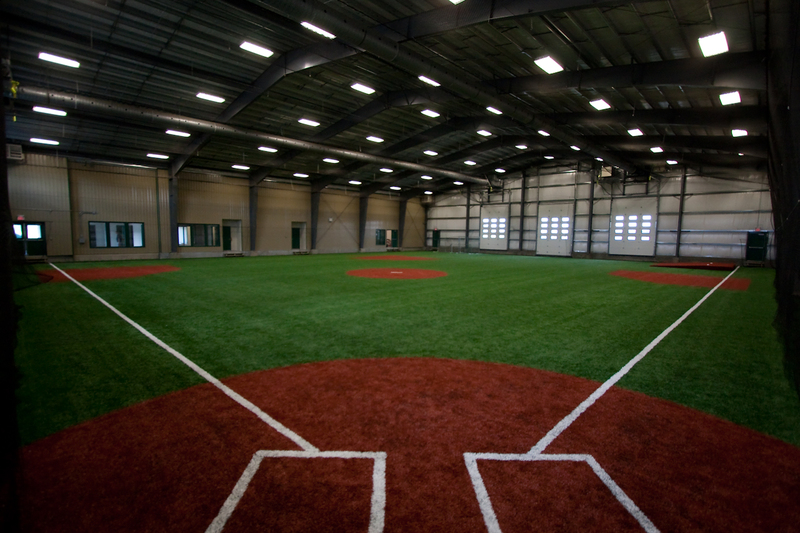 It was a perfect beginning for a stadium that is state of the art and among the finest at any level in the country. 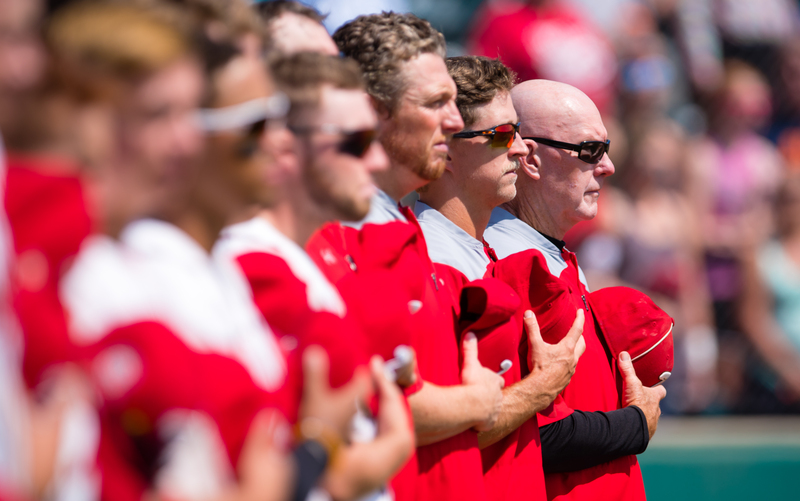 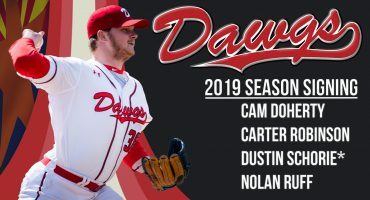 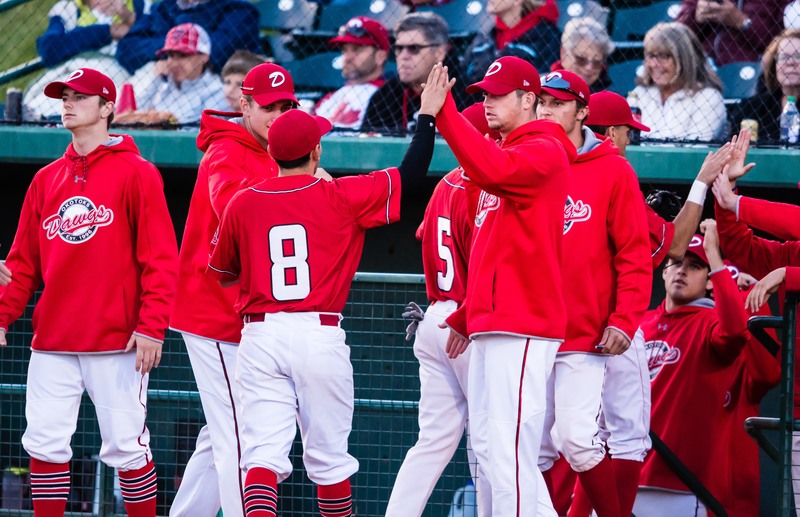 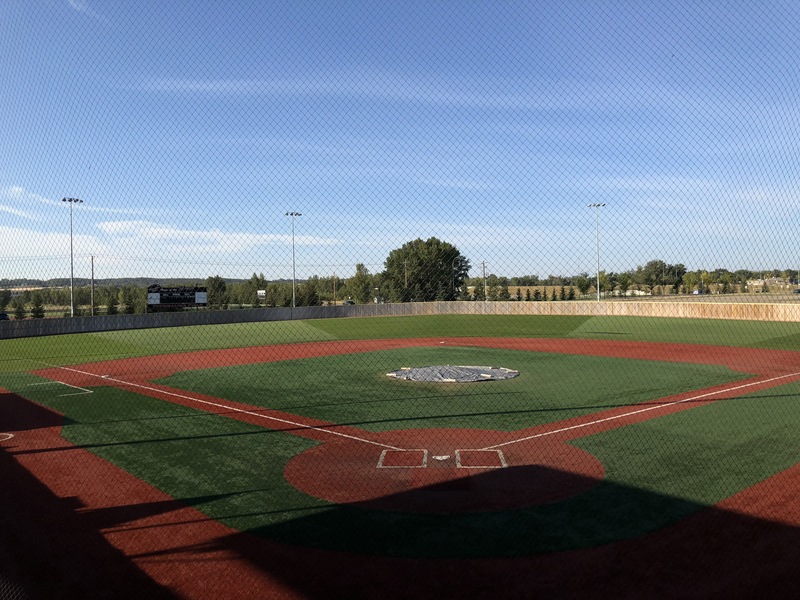 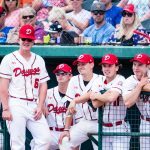 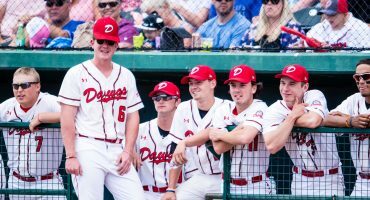 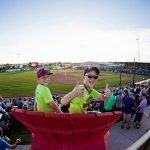 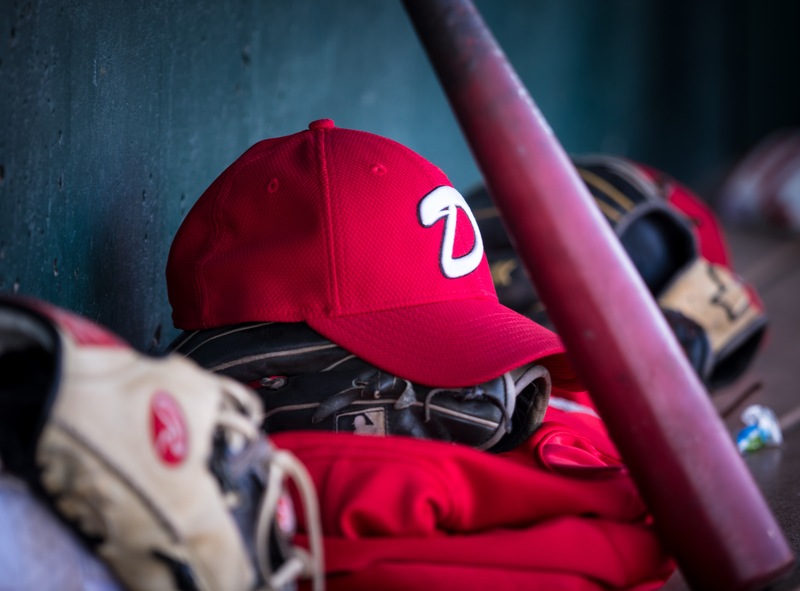 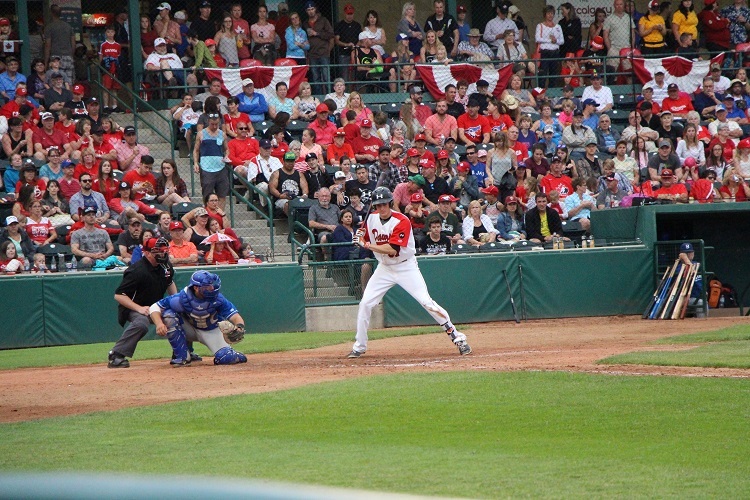 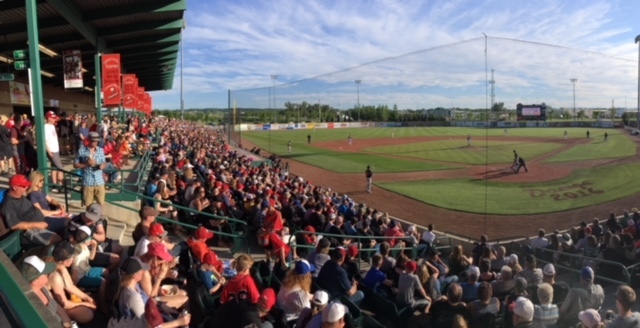 Home to the Okotoks Dawgs Summer Collegiate Club and the Dawgs Youth Academy, Seaman Stadium is the flagship facility in the Western Canadian Baseball League. 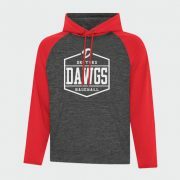 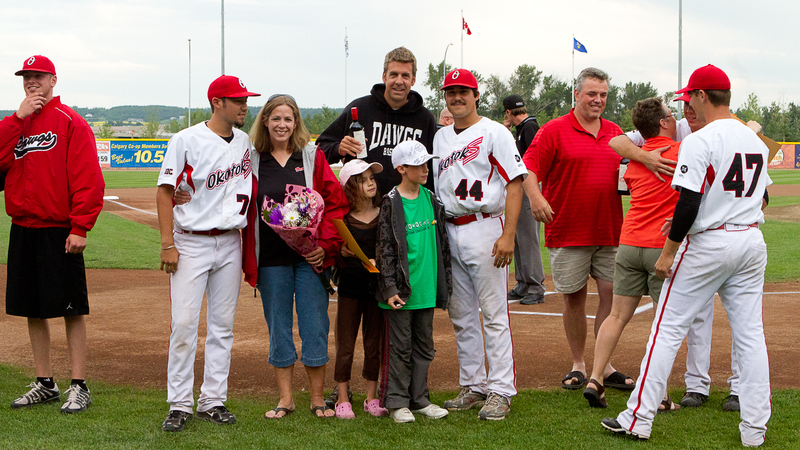 Since that first opening night in 2007, fans of the Dawgs have continued to flock to the stadium, as the club averaged over 4100 fans per game in 2017 with a staggering, “hanging from the rafters”, crowd of 5400 on Canada Day. 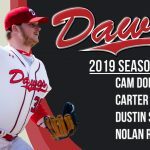 In fact, every Dawgs home game during the 2018 season was an official sellout. 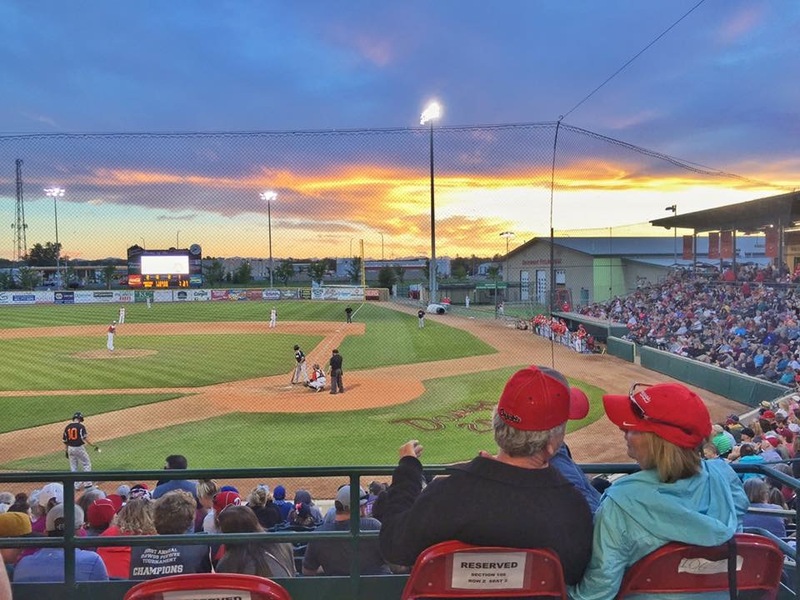 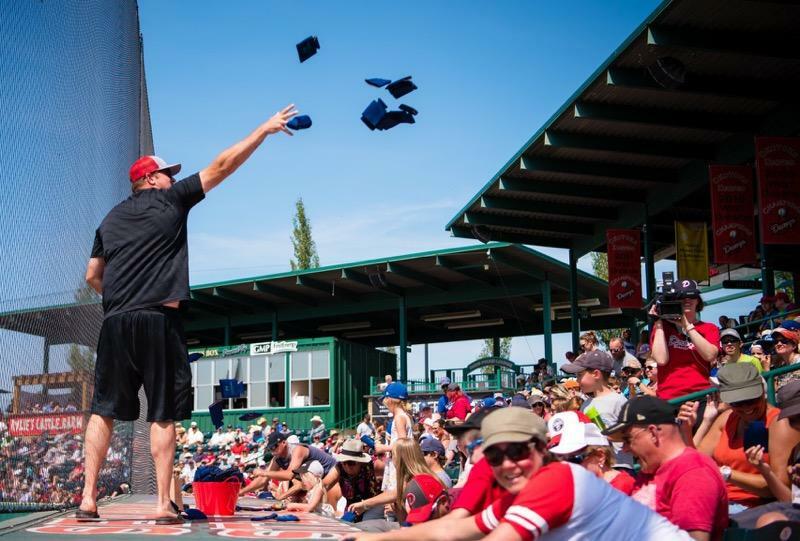 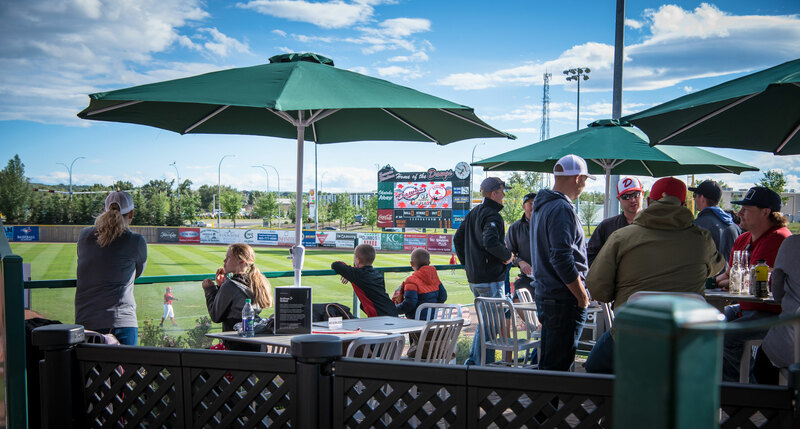 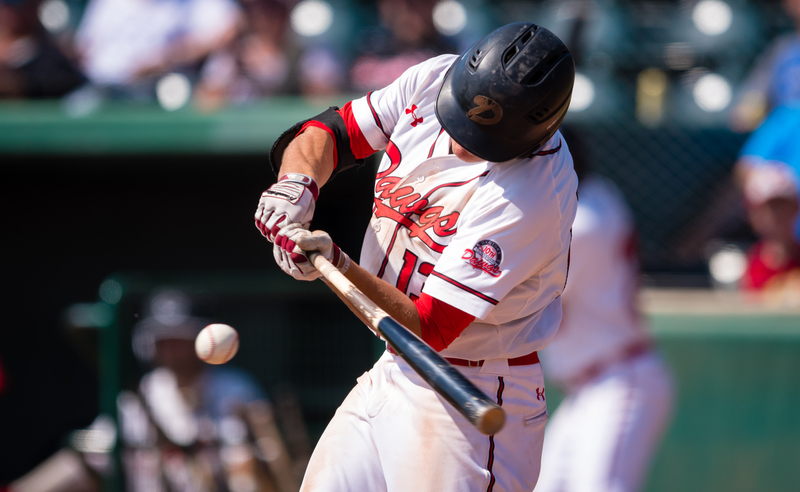 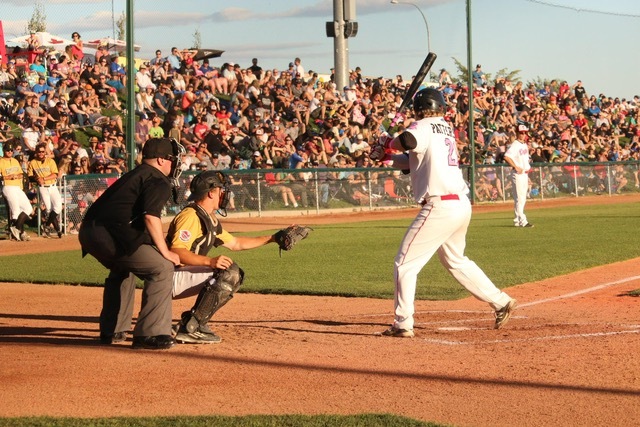 Those crowds resulted in U.S. online resource, Ballpark Biz, ranking the Dawgs the #1 draw, professional or otherwise, in the province of Alberta, the #1 summer collegiate draw in Canada and among the top 3 summer collegiate draws in all of North America. 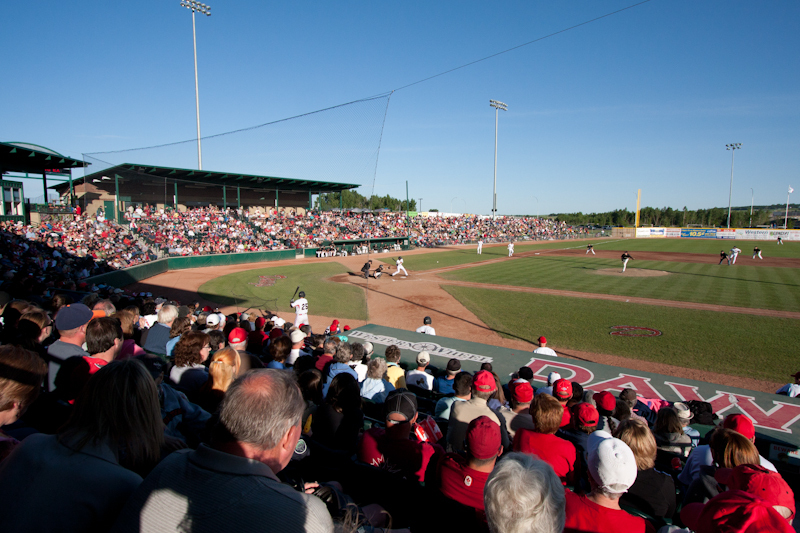 And it is not only the phenomenal fans who have enjoyed the friendly confines of Seaman Stadium…..Since that June 6, 2007 Opening Night, Dawgs players have shown their appreciation for the facility by capturing “back to back to back” WCBL championships in 2007, 2008 and 2009 with Western Division pennants in 2010, 2011, 2013, 2015 and through 2017.